Learning to fly can be expensive but it doesn’t have to be! 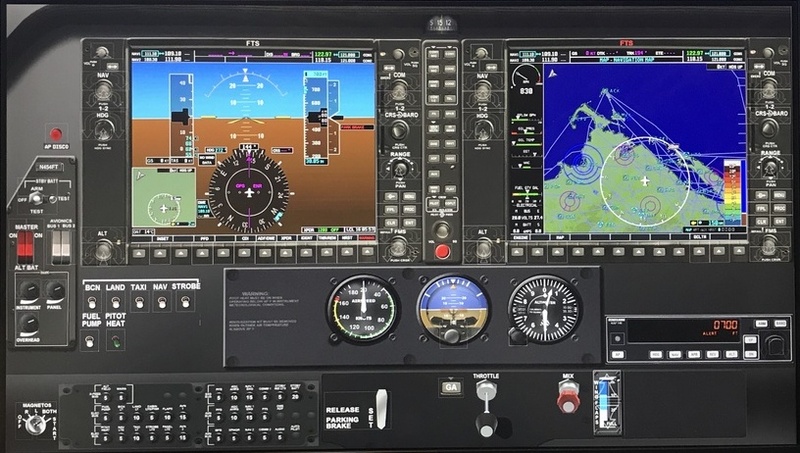 How can a Flight Simulator help with the cost of training? 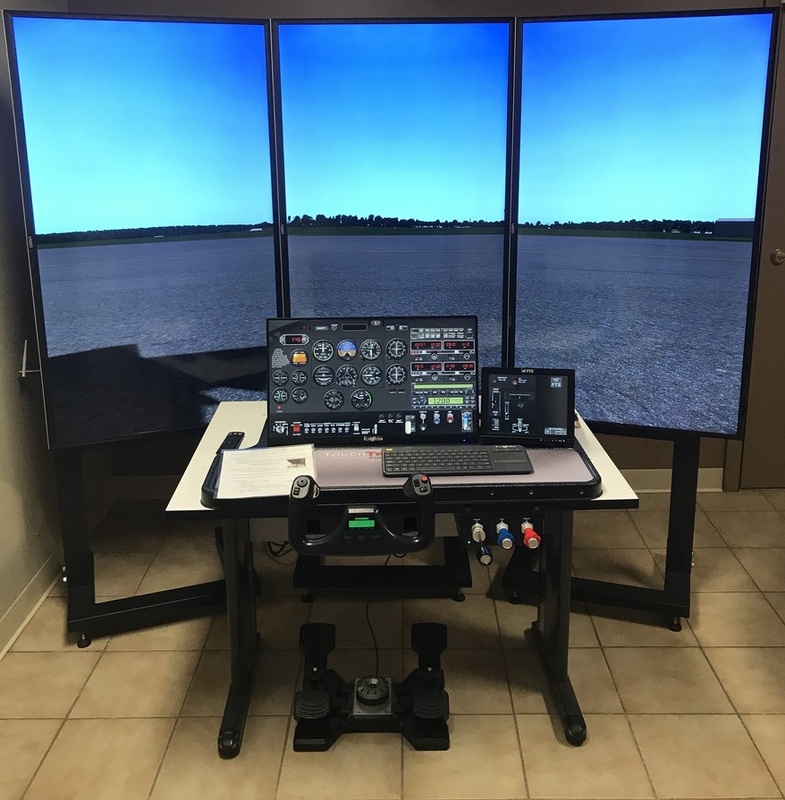 Utilizing a flight simulator can allow a pilot (student or certificated) master certain skills that they would otherwise have to master in an actual aircraft (with high fuel consumption costs). Training on a flight simulator is a lot less expensive to master the required skills for training and for staying safe! At Learn 2 Fly CT we offer training in our FAA authorized Basic Advanced Training Device (BATD) TouchTrainer made by Fly This Sim (FTS). Our FTS BATD simulator is all touchscreen which allows us to load multiple different dashboard layouts onto the simulator. If you are a little rusty or looking to transition to an all glass cockpit (G1000) we can assist you with this training. 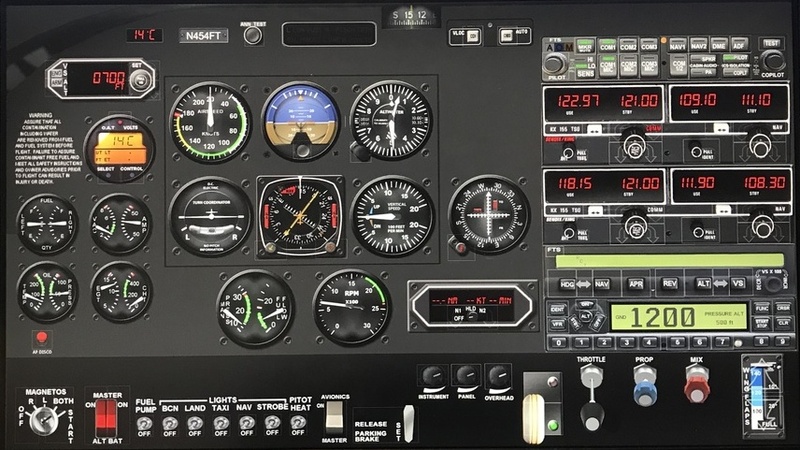 We can load anything from standard flight instruments (steam gauges) to the G1000 layout on our BATD simulator. With the new regulations you can now fly our simulator without an instructor (CFI) and log the flight time towards instrument currency! Keeping proficient with everything listed listed above. Schedule some time now to get yourself back to instrument proficiency with our knowledgeable instructors. Why come to Learn 2 Fly CT to continually develop your flying skills? Priced Right - Our BATD simulator is priced just right! Instead of paying an arm and a leg for a personal BATD simulator our simulator is priced for pilots and student pilots. We believe that a hourly simulator price should not break the bank! That is why our BATD simulator is only $35 per hour! Ease of use - Simply turn the BATD simulator on and fly! Our FTS simulator is very user friendly. If you want to fly with a different instrument layout simply choose what you want! Separate simulator room for quiet training - Simply close the door and focus on your flight! Live Air Traffic Control (ATC) - We can activate a plugin for our simulator that will allow you to speak to REAL people acting as ATC during your flight. We do this through PilotEdge. *Flying by reference to the instruments cannot be used for the 3 hour minimum for a Private Pilot certificate. These required hours must be in an aircraft. TouchTrainer usage may be Logged.